For many years Andy Moor has been taking photographs during his travels around the world. His practice on the side of making music has grown into a body of work that reflect the life of a modern nomad, and portray the chance encounters with people and places that have become a big part of Moor's touring life . Moor has been working through time on a few ongoing series; the exotic birds and stuffed animals in museum windows are one fascinating example. 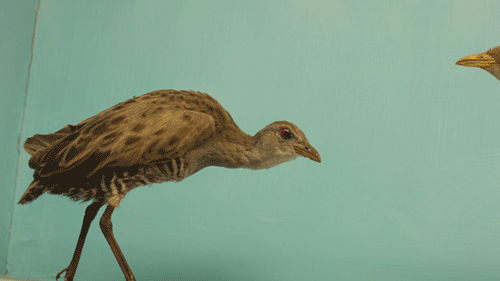 'African Crake Bird' was taken at the Royal Museum For Central Africa, Tervuren, Belgium, in 2011. 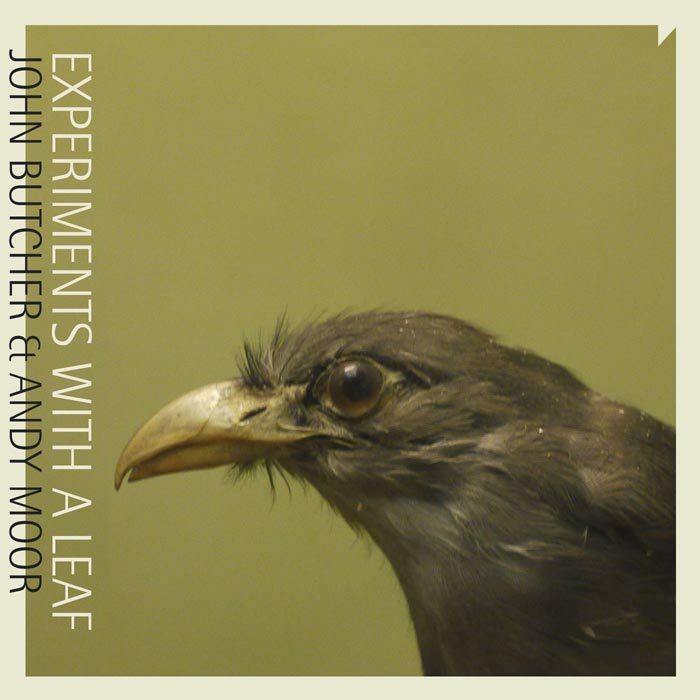 More birds 're-captured' by Moor grace the cover of the CD 'Experiments with a Leaf' by John Butcher and Andy Moor. Limited edition of 30. Artist print, giclée print on 308 gr Fine Art matt paper,100% cotton. Format 21x30cm. Produced by, and available exclusively via Unsounds. 'Experiments with a leaf' is also available Digital, but sold out as a CD.